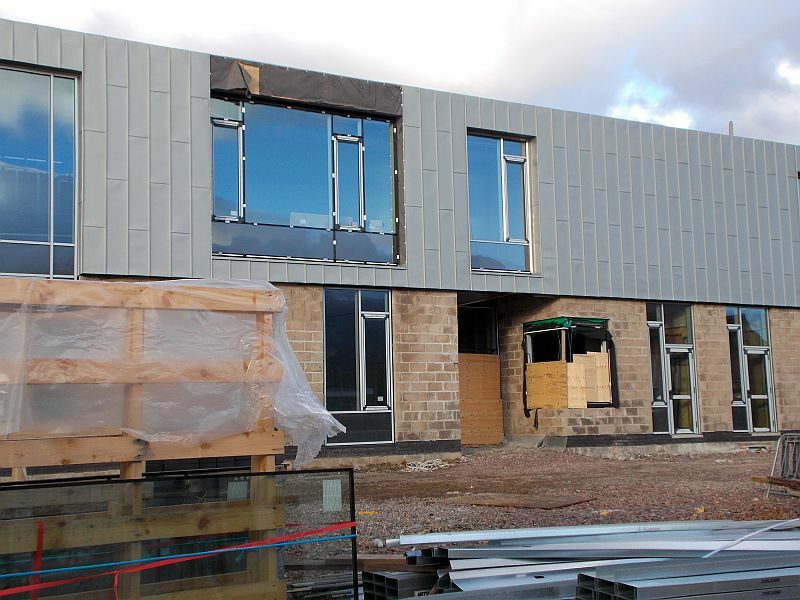 Some new Pictures of the School. 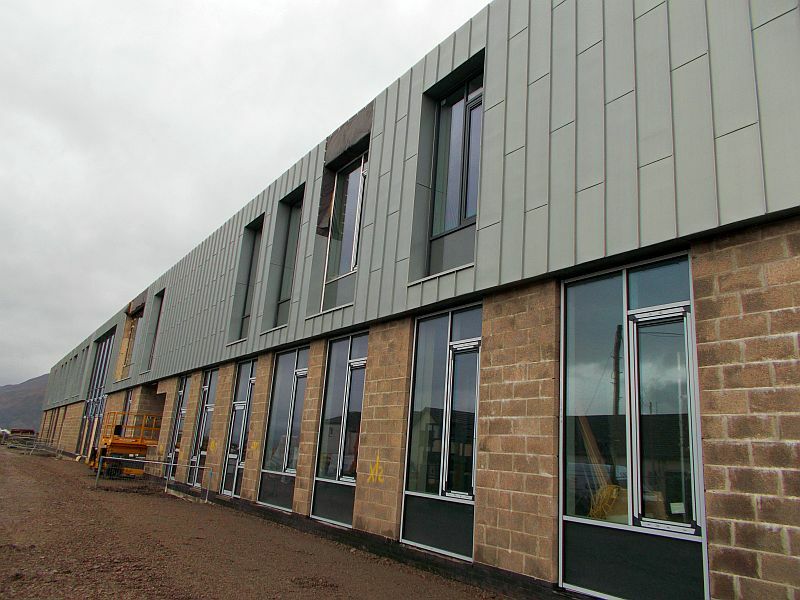 NEW SCHOOL OPEN DAYS Parents and members of the local community will be given the opportunity to visit the new school campus on 14th and 16th June. 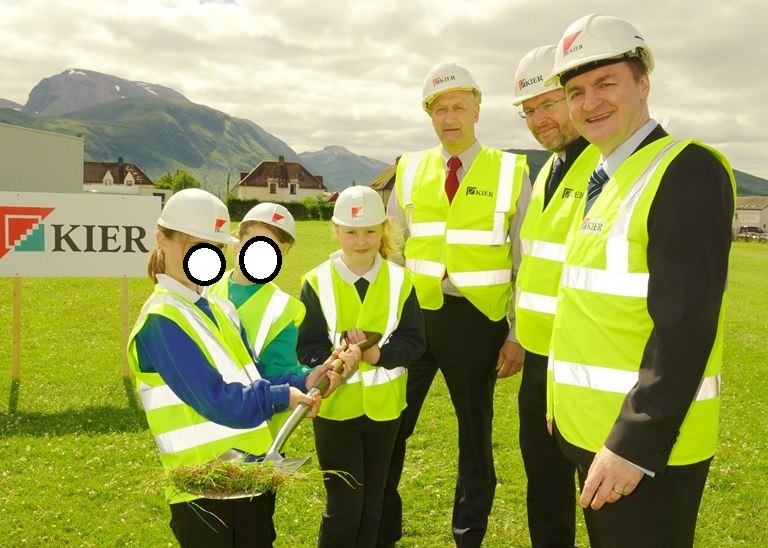 If you are interested in visiting the new school, please apply to book a place online on the Kier Construction Caol Campus Website. 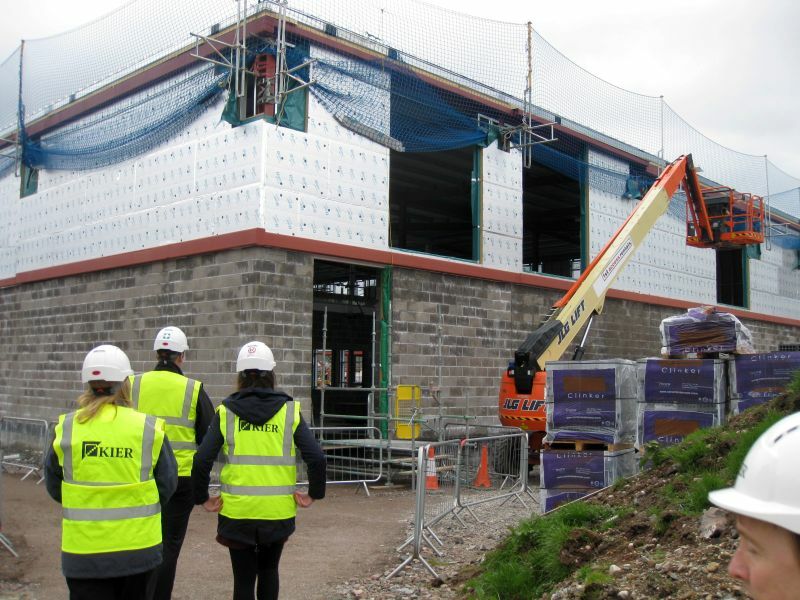 Primary 6 had a site visit you can really see how the school progressing. We visited the new school on ‘Walk to School Week’! 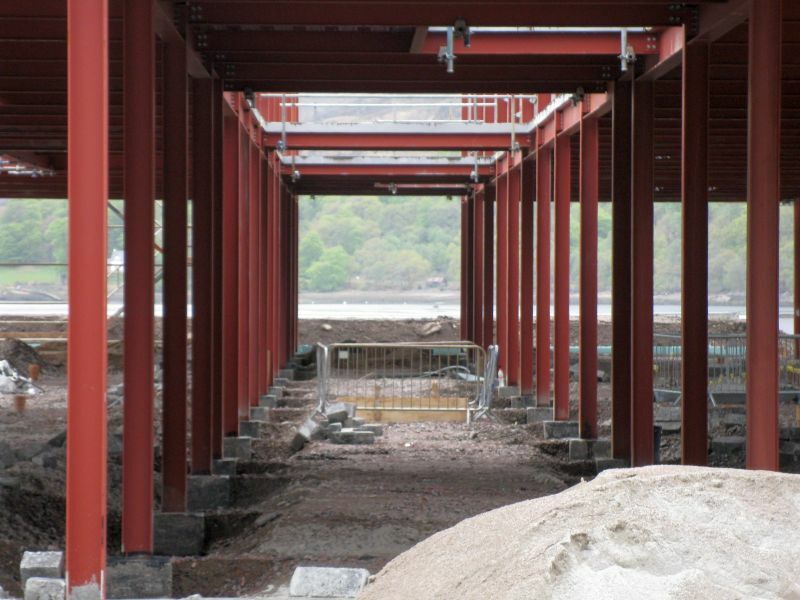 See latest Kier visit here! 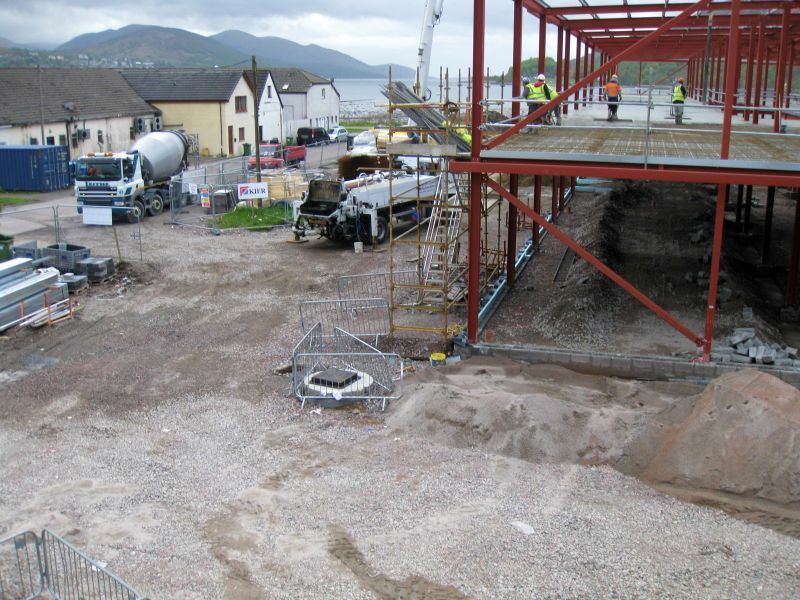 In September 2016 Lochyside RC Primary will move to a new site in Fort William. 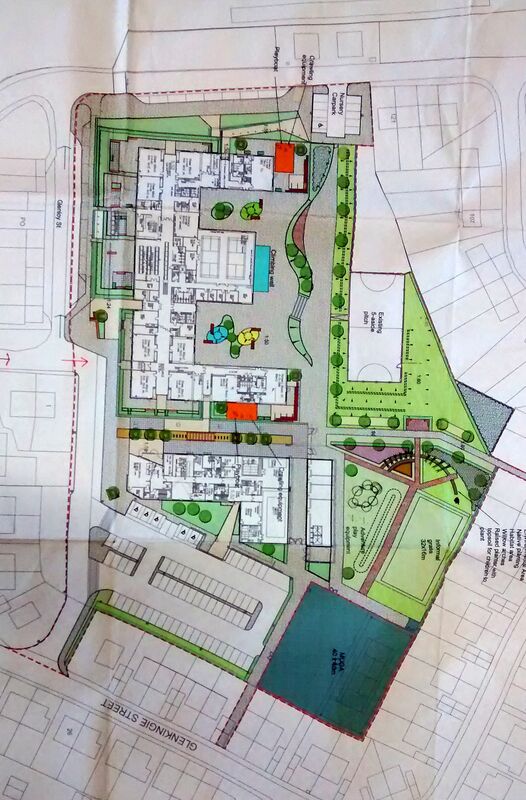 St Columba RC Primary School. Click here for the new school handbook! 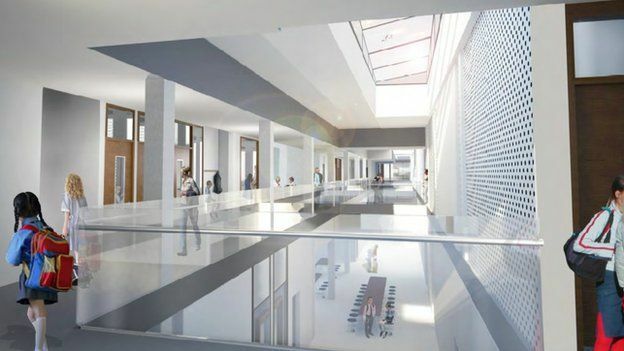 Artist impressions of the new school.